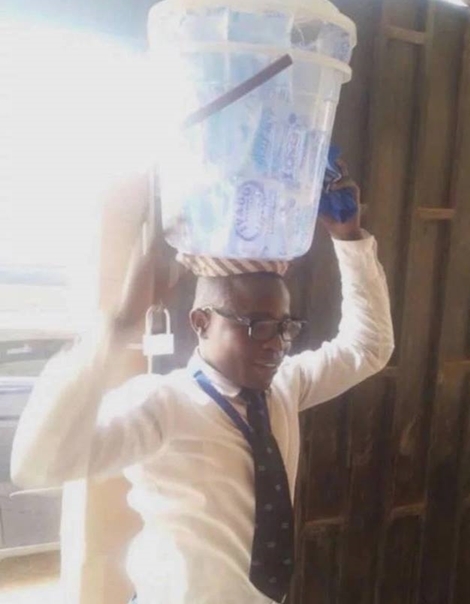 A labourer who demanded for his balance after working for a member of the Benue state House of Assembly has been reportedly assaulted by thugs. An old man who even has to rely on his walking stick, and his equally elderly wife have gotten married to each other. These viral photos have shown the new couple causing quite a buzz online with their decision to get married. 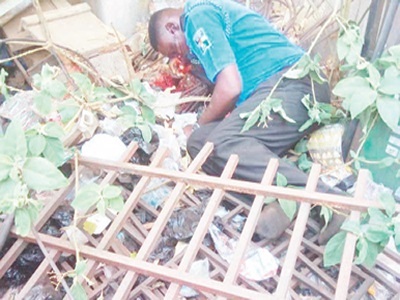 After losing many men to armed robbery attack that happened last Thursday in Offa, details of how the officers died have emerged. A man has infuriated his wife after he reportedly rented out the woman's room to someone else in their home. A newborn baby is being called a 'miracle child' after she survived being abandoned inside a storm drain that was infested with rats. A newborn baby has been hailed a “miracle” after surviving being dumped in a freezing storm water drain in the midst of a colony of stinging red ants. A downpour in the South-eastern part of Nigeria has ushered in moments of agony with people suffering serious injuries and others left dead. A terrible accident that claimed the lives of many and left others injured happened yesterday at Isi Eke, Ebonyi state. 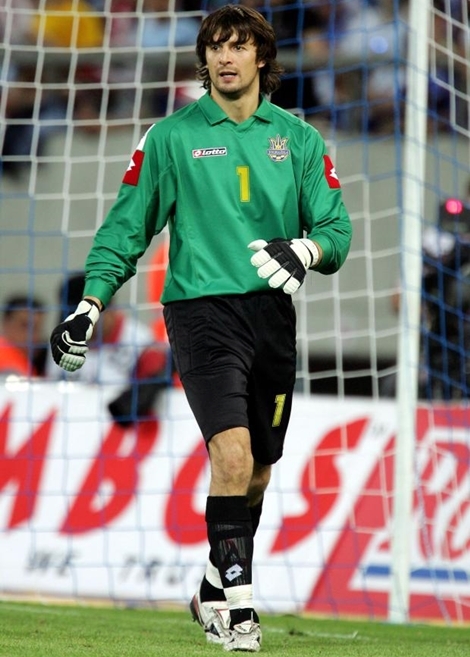 A trending video online has shown the shocking moment a Ukrainian goalkeeper, Oleksandr Shovkovskiy being shot at by his ex-wife's mother. People were left in a state of shock after they spotted a car driving all on its own in Lagos State. It might sound like magic, but it is really true. Nigerians couldn't get enough of a self-driving car spotted in Lagos state. Many educated youths have taken it upon themselves to take up menial jobs in order to earn a living due to low employment rate in the country. Medical students of the premier university of Nigeria were exposed to the harshness of sleeping in an open field after being evicted from the school hostel. Two beautiful sisters have been left with untold joy after undergoing a corrective surgery that straightened their legs again. 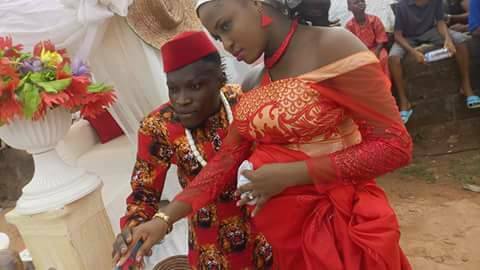 A man and his wife are celebrating the birth of their child after 15 years of marriage in Calabar, Cross River. 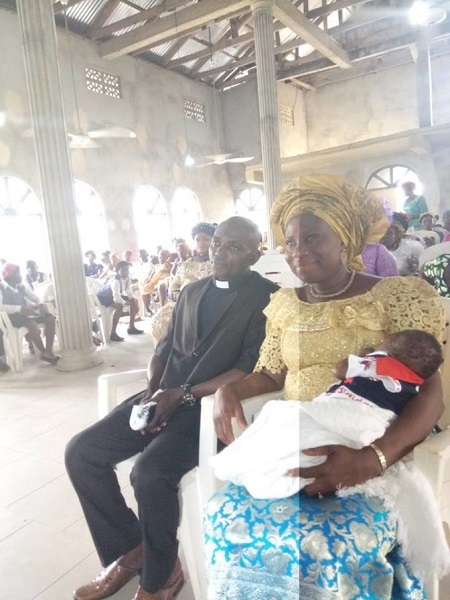 A couple who have been married for six years have been left overjoyed and full of thanks to the almighty after welcoming a set of triplets. 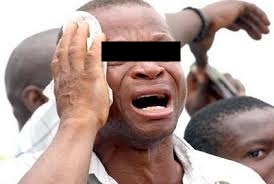 A devastated man has shared the shocking experience how he found out that his wife visited a native doctor in order not to make him cheat. 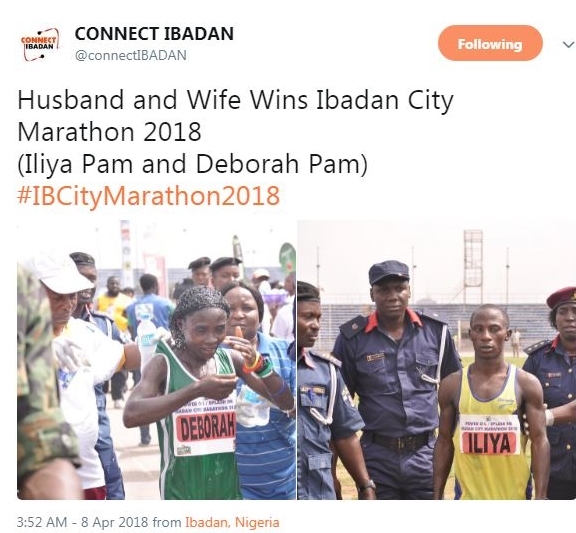 A husband and his wife have both emerged winners at the just concluded 2018 Ibadan city marathon in Oyo state. 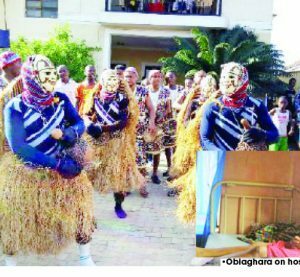 The parish priest of St Mary's Catholic Church, and the traditional ruler of Umuohama Ukpor, Nnewi South LGA, Anambra State, have all reacted after a masquerade beat a pregnant woman to stupor in the area. A Nigerian couple have opted to use a beautiful woman as the husband's best man instead of the customary use of a man. 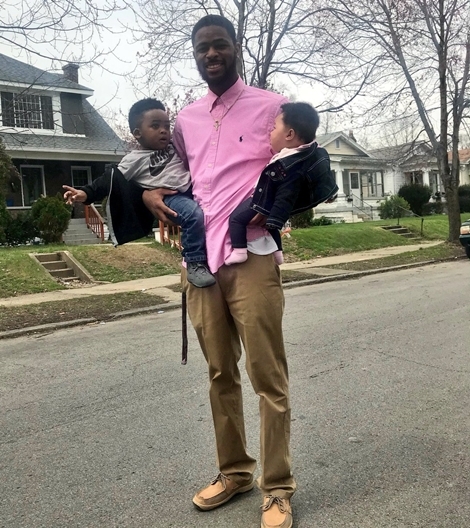 A young teenage man who tragically lost his two baby mamas to the cold hands of death, has shared his emotional story on social media. 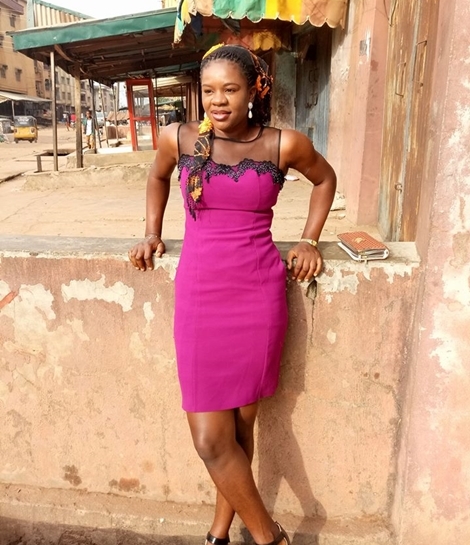 Fast-rising Nollywood actress who was raised by a single parent, has insisted that even though she still a virgin at 25-years-old, she is ready to wait until she gets married. 2018 The Voice UK is over for another year with 18-year-old UK-based Nigerian teenage girl, Ruti Olajugbagbe crowned the final champion after beating her competitors. 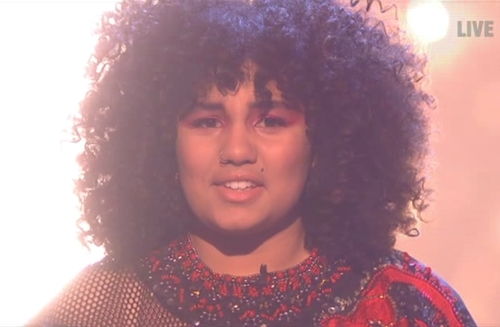 An 18-year-old Nigerian teenage girl, Ruti Olajugbagbe has won The Voice UK 2018. A young lady has been left displeased after she was sent away from a church in Onitsha, Anambra state for wearing an 'unholy' outfit. 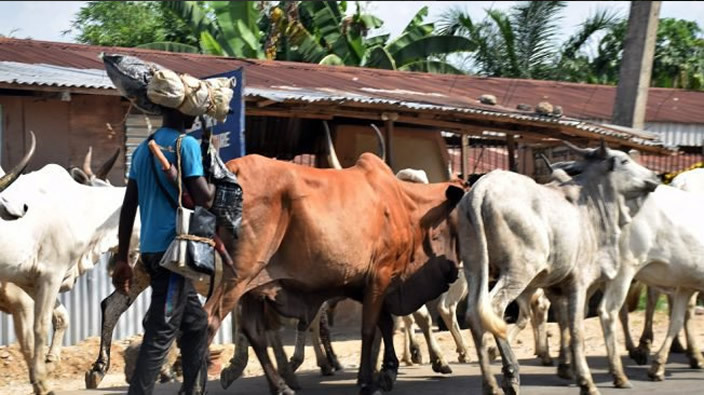 A pastor in Ovia North-East Local Government Area of Edo State has reportedly lost his life in the hands of dreaded herdsmen. Thousands if not millions were present as the Peoples Democratic Party held its mega rally in Katsina state. 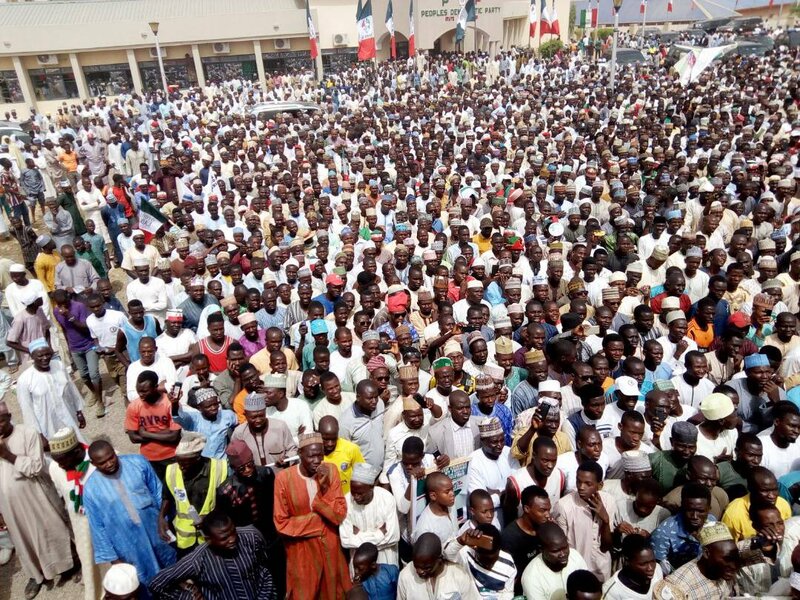 A huge crowd alleged to be millions turned out as the Peoples Democratic Party held its mega rally in Katsina state, the state of President Muhammadu Buhari. 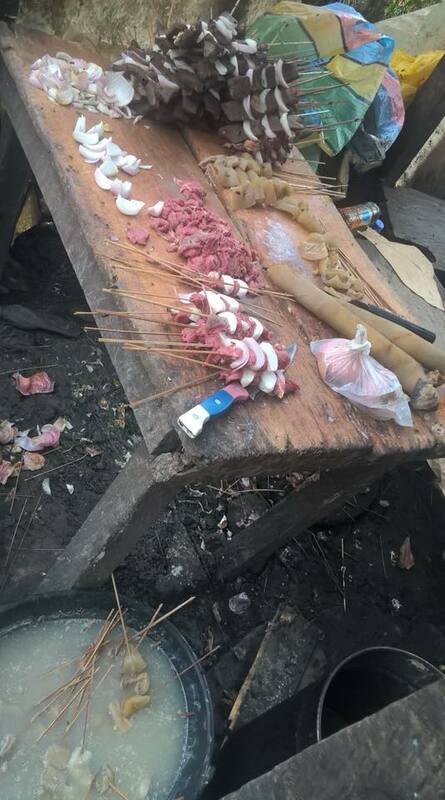 Nigerians have been given a loud warning to mind how they consume suya after photos emerged online showing the unhygienic where the meat is prepared. 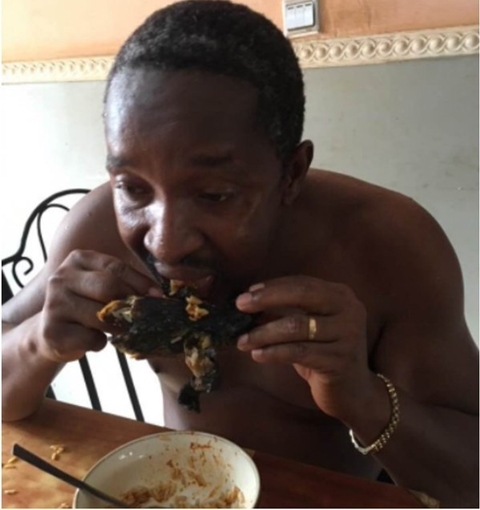 It seems that the current economic meltdown in the country has made a man to try out a cheaper and local delicacy of lizard with with local abakaliki rice. Stories of men who kill for love most often sound far-fetched and are frequently staples of make-believe. But recently, such a horror happened in real life. 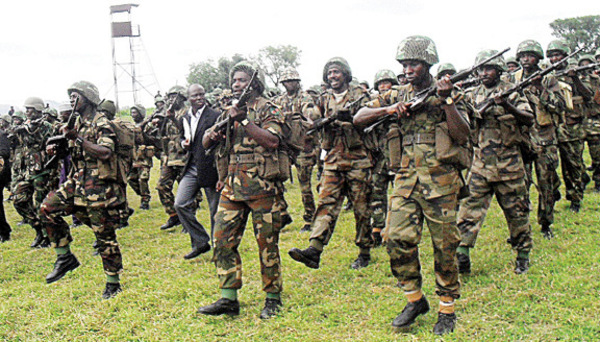 The Nigerian army has released guidelines for successful candidates shortlisted for the 77 Regular Recruit Intake that State Recruitment Screening exercise commence. 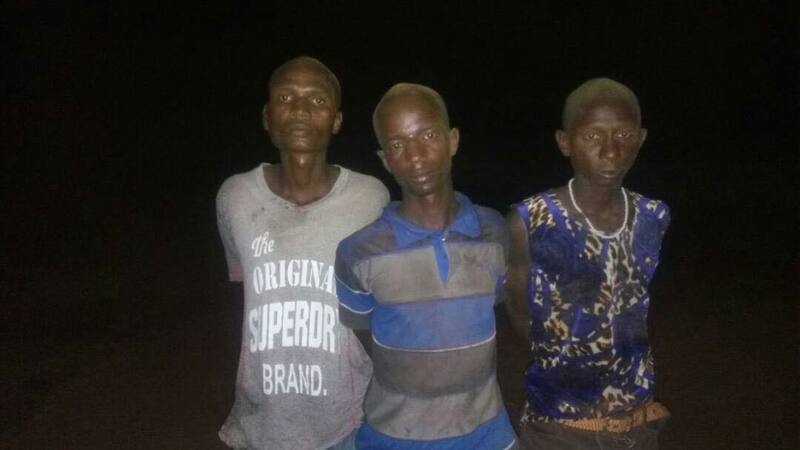 Men of the Nigerian army have shot dead and captured some notorious herdsmen terrorizing residents of Benue state. 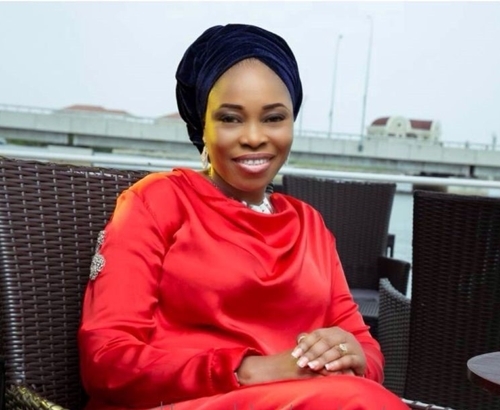 Popular Nigerian gospel singer, Tope Alabi has revealed why she kept her virginity until marriage. 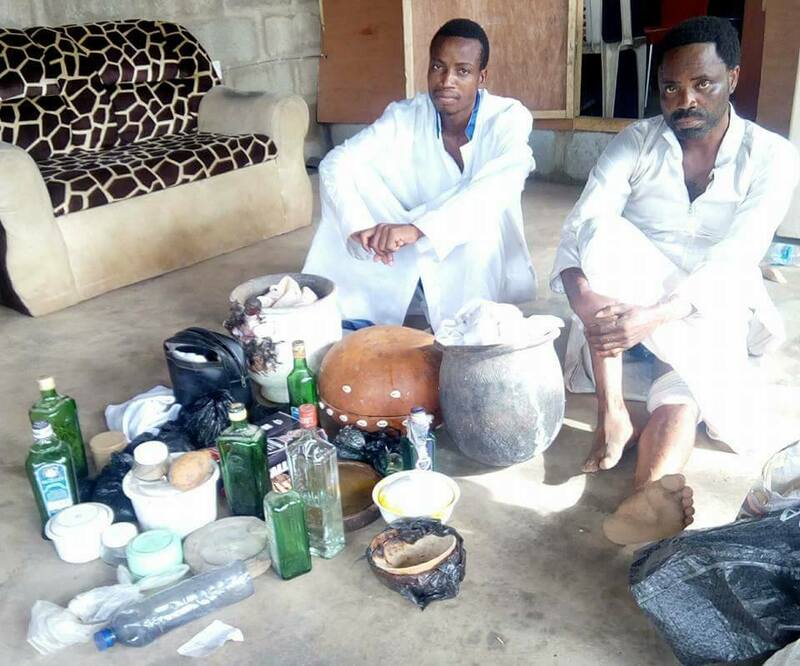 The two prophets who reportedly murdered a church member for ritual purpose have confessed to the crime before policemen. 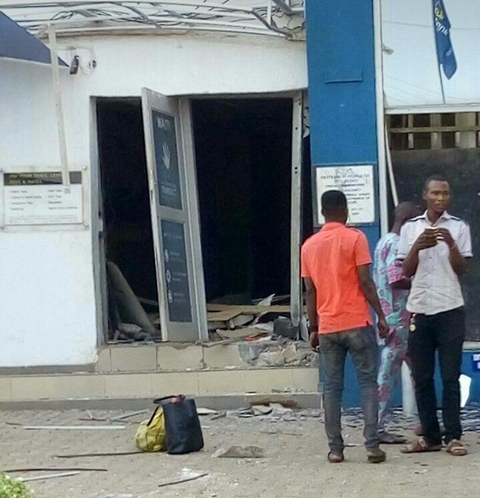 The Nigeria Police has released statement revealing how armed robbers who attacked five banks in Kwara state conducted the dreaded robbery as some suspects have been apprehended. 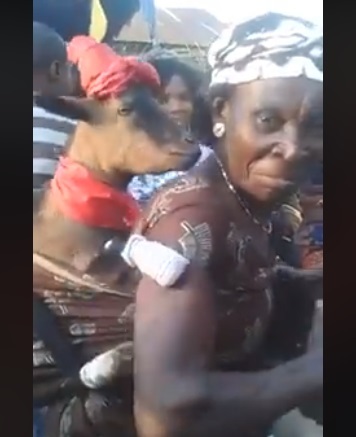 An aged woman has been captured on camera dancing at a recent with a well dressed goat strapped on her back to the amusement of the eyewitnesses. 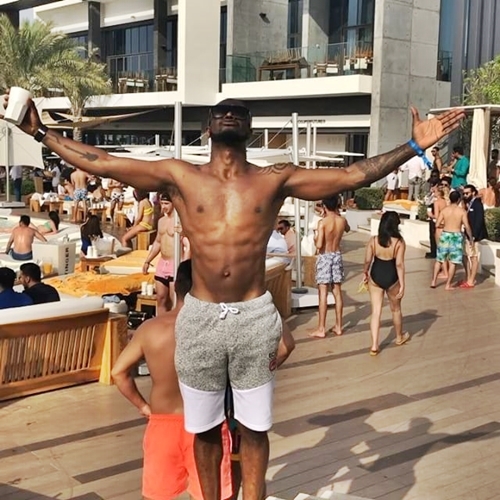 Peter Okoye, former member of defunct P-Square music group, has shared photos of himself having a good time in Abu Dhabi, United Arab Emirates . 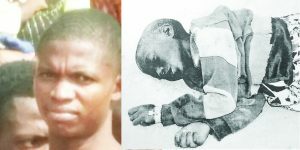 A young boy has been reportedly hit by stray bullet from a Custom officer's gun in a community in Katsina State. 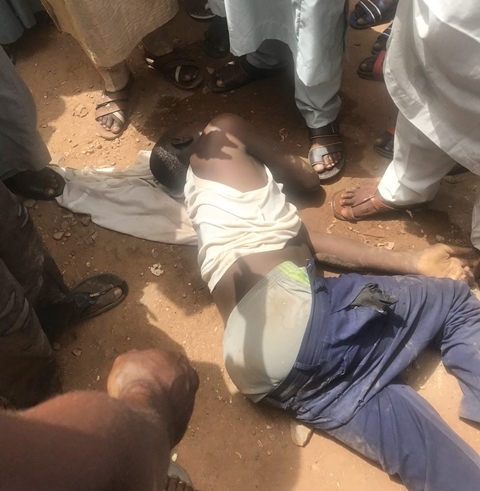 A young boy has been captured on camera lying lifeless on the ground and surrounded by onlookers after he was allegedly murdered by local touts in Kaduna. A little girl has been reportedly found dead in a community in Kano with her body hanging from window. A young man has expressed concerns about dating a lady with huge body counts with a scary history of dating a fetish internet fraudster. The governor of Kano State, Abdullahi Ganduje has opened up on why the tenure elongation for Oyegun was killed off. 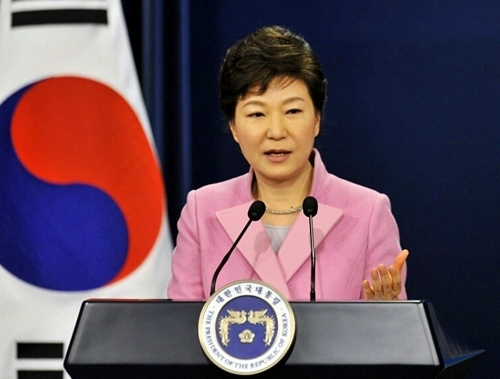 A South Korean court has sentenced former President, Park Geun-hye to 24 years in prison after she was found guilty of several corruption charges, abuse of power and coercion in a verdict issued on Friday. 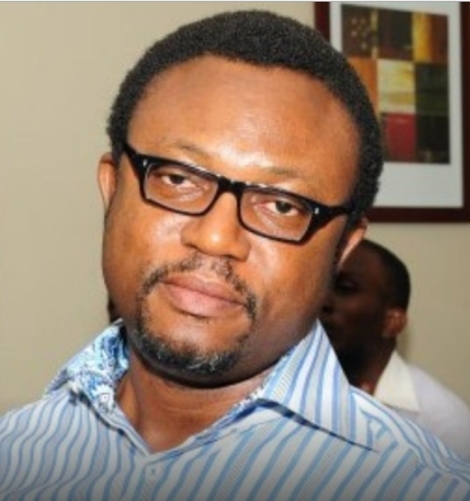 Efe Omorogbe who has been the manager of popular Nigerian R&B musician, Innocent '2Baba' Idibia, has been arrested and detained for alleged forgery and impersonation. Regina Daniel has decided to put school first ahead of her career as an actor and it appears the young celebrity is doing pretty well. Victoria Kimani has always remained unapologetic about the way she appears in public as she is accustomed to wearing clothes that intoxicate her audience. A model who managed to survive a really fatal accident that left her friend dead, has shown off her massive scars. Neli Zuma is a really tenacious model who has learnt to show-off her scars after a tragic car accident left her fearing for her future. Nigerian actress and film producer, Funke Adesiyan, has shared details about her childhood and opened up on how her tribal marks greatly affected her self-esteem. Roasted corn which is popularly consumed in Africa is now packaged and sold to the outside world at possibly a higher price. It seems some entrepreneurs across the world have found a way of marketing roasted corn in a honourable way. 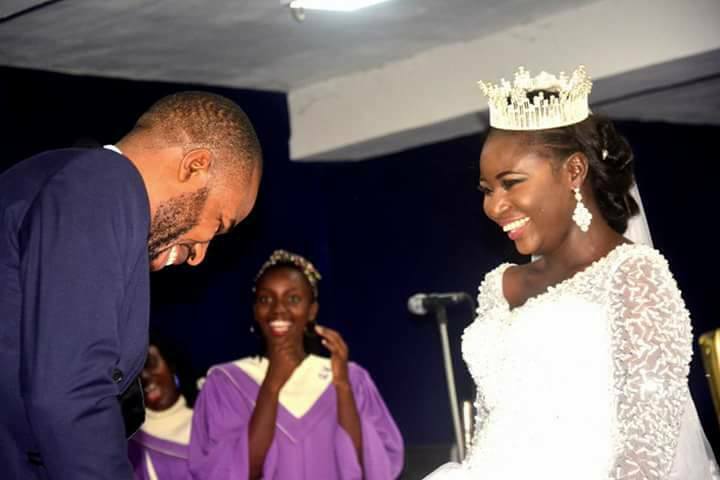 A man who is physically challenged was all smiles as he tied the knot with his beautiful wife in an elaborate ceremony. One of the Most Popular Nigerian actress, Adesua Etomi, has been spotted loved up with her husband, Banky W in new photos. 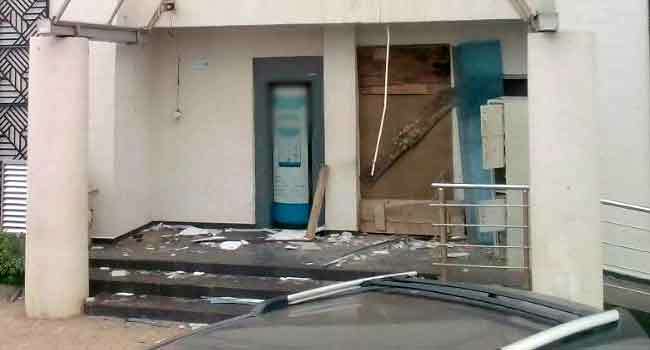 Details have emerged how armed robbers numbering almost 30 stormed Offa community killing and robbing about five banks in the area. 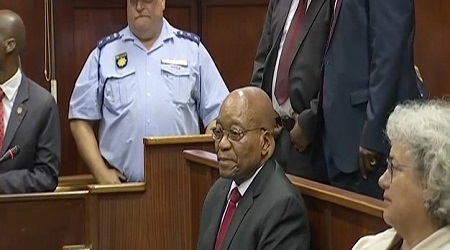 Following corruption allegations that forced him out of office, ex-President of South Africa has appeared in court today.